Howwww did I not know this? 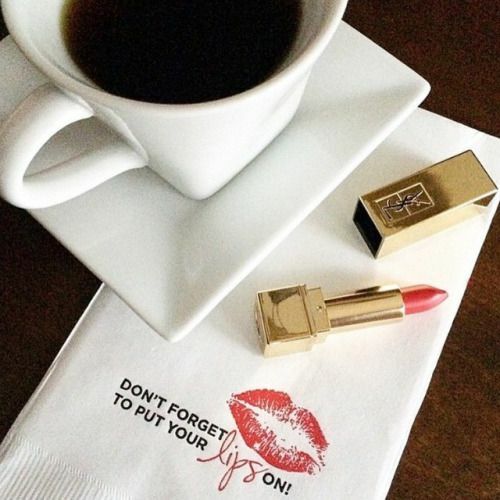 It’s National Lipstick Day. When did this happen and WHY was I not notified. I found out this morning -thank you 5 AM news feed for the update. Needless to say a Glamour Girl can leave home without her blush, her mascara,even her eyebrow pencil but never EVER without her lipstick. Happy National Lipstick Day. A true and ever lasting beauty staple.